ASHLEY WALBRIDGE, FILO & PERRY, LANGE FT EMMA HEWITT, LUKE TERRY, MARK BURTON, SUNLOUNGER & ZARA TAYLOR and more. THE SUNDAY SESSIONS VOLUME 2 HAS LANDED! 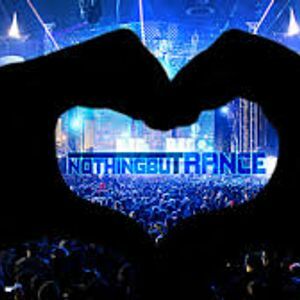 #LOVETRANCE!